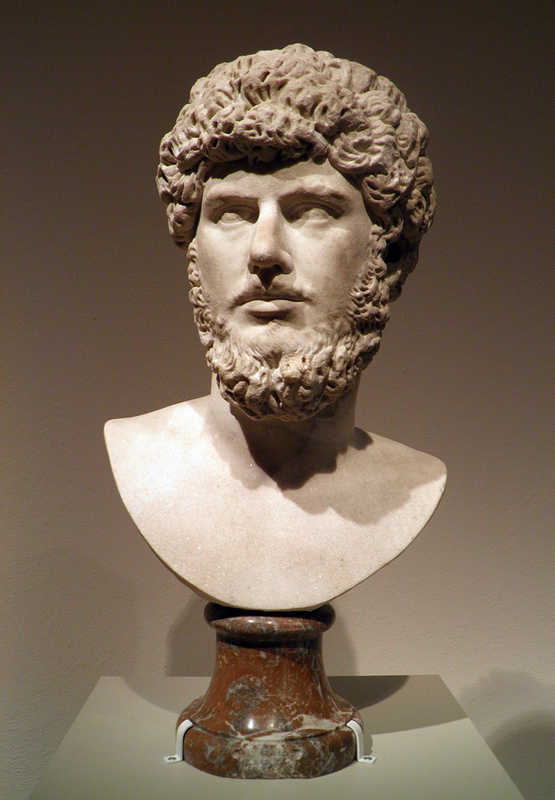 Felix dies natalis, Luci Vere! 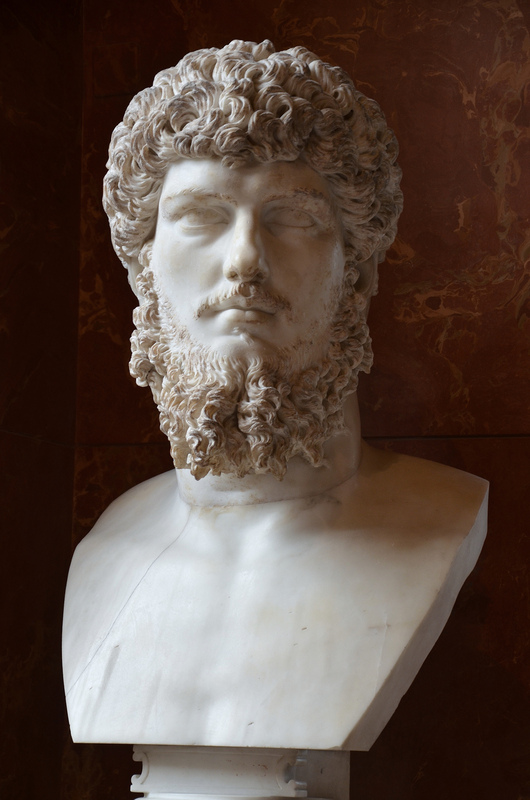 Lucius Ceionius Commodus, the future Lucius Verus, was born on December 15 in AD 130. 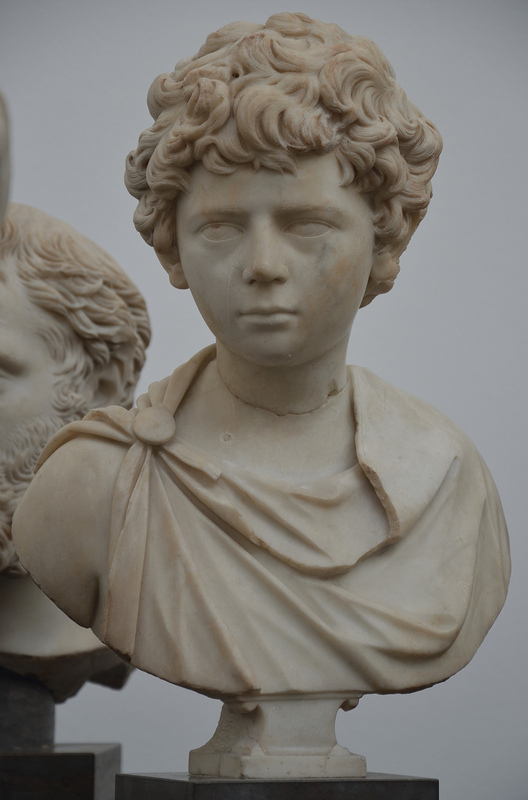 He was the son of Aelius Caesar, Hadrian’s first choice as a successor, but Lucius’ father died when he was only seven years old. 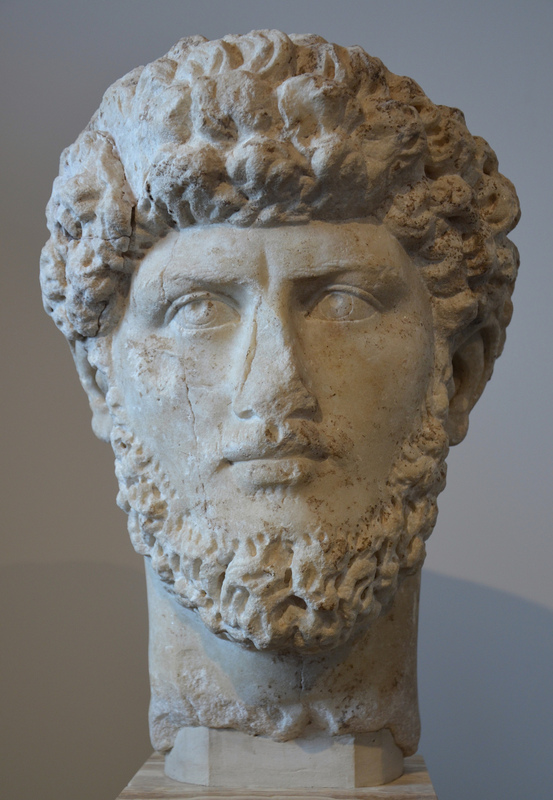 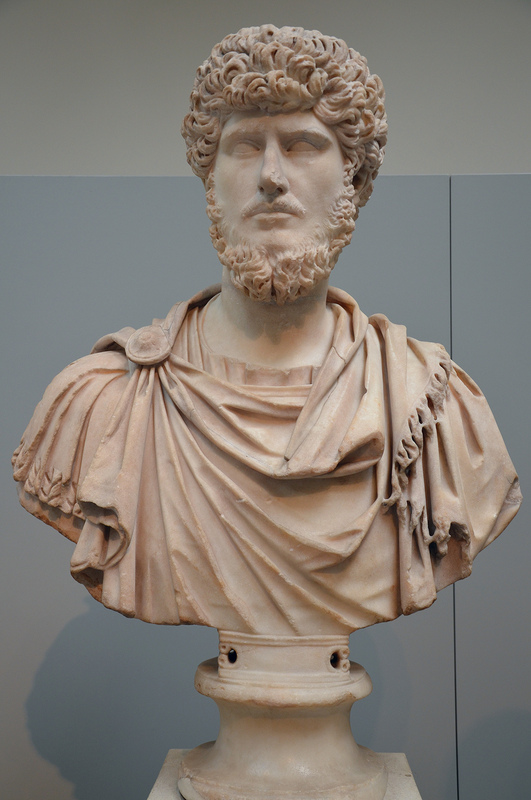 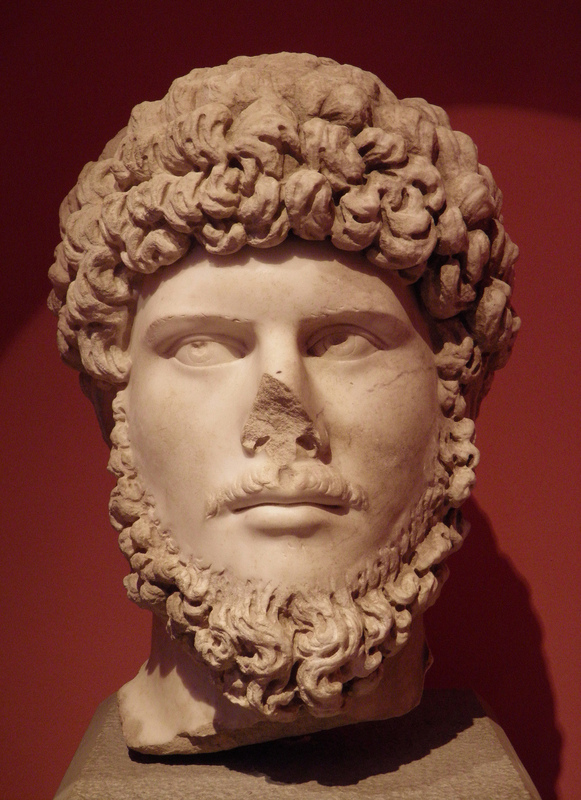 Having lost his first choice as successor, Hadrian designated Antoninus Pius to be his successor and required him, in turn, to adopt Lucius as well as Marcus Aurelius. 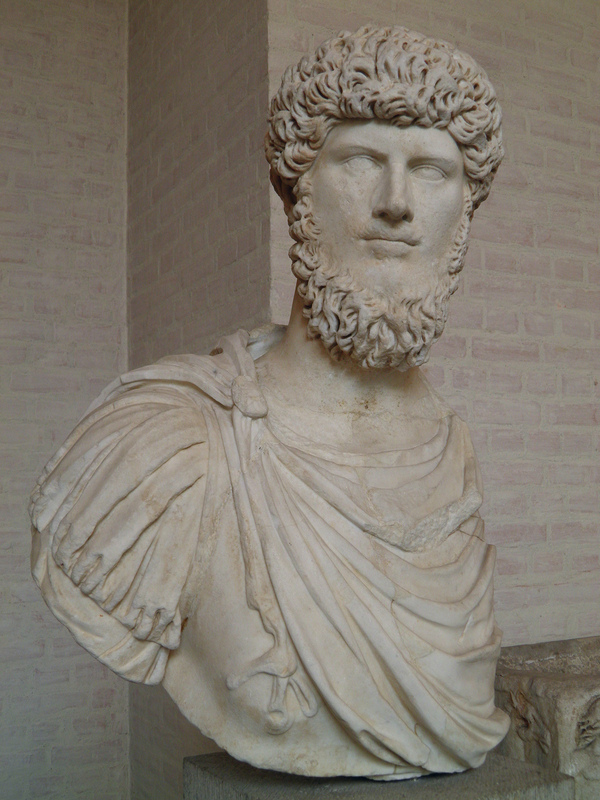 Marcus Aurelius and Lucius Verus ruled jointly for eight years, from AD 161 to 169. 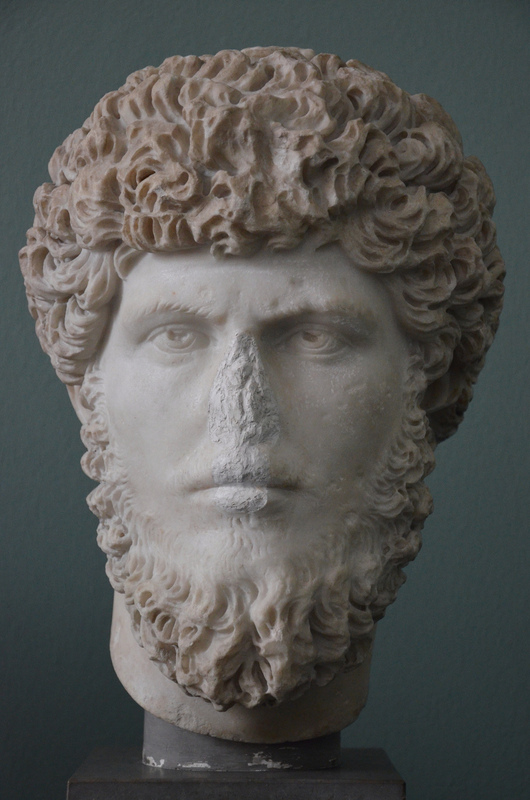 As a tribute to Lucius Verus’ birthday, here is a selection of his surviving portraits. 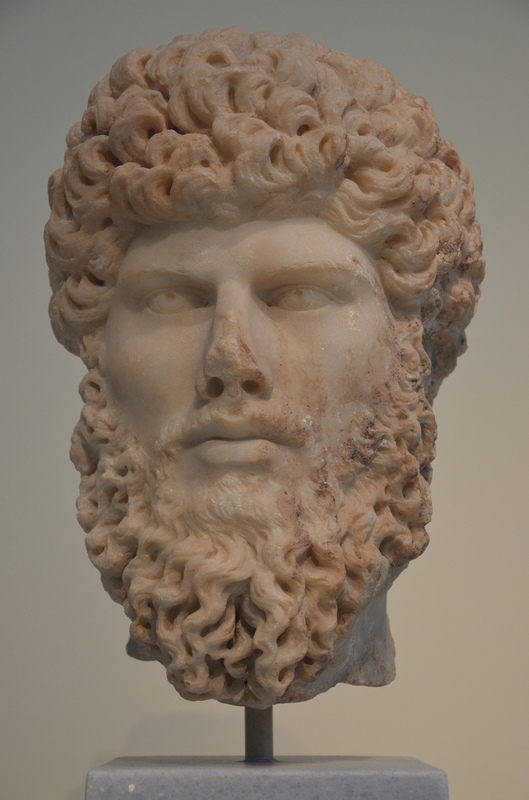 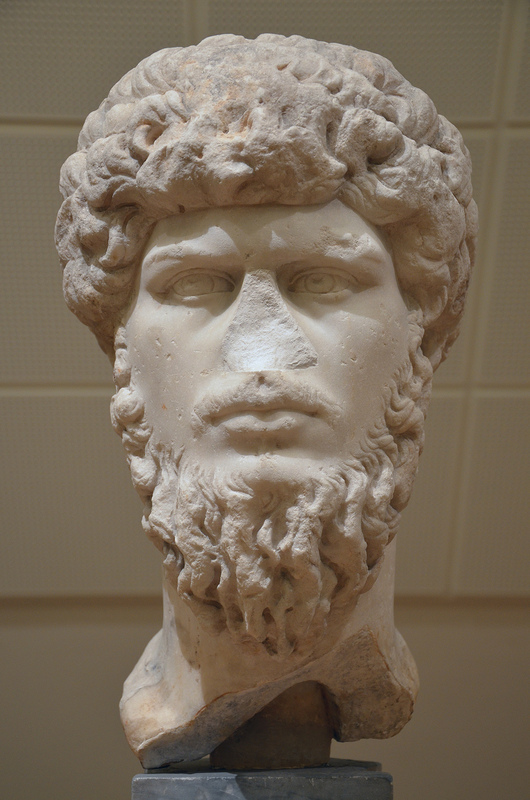 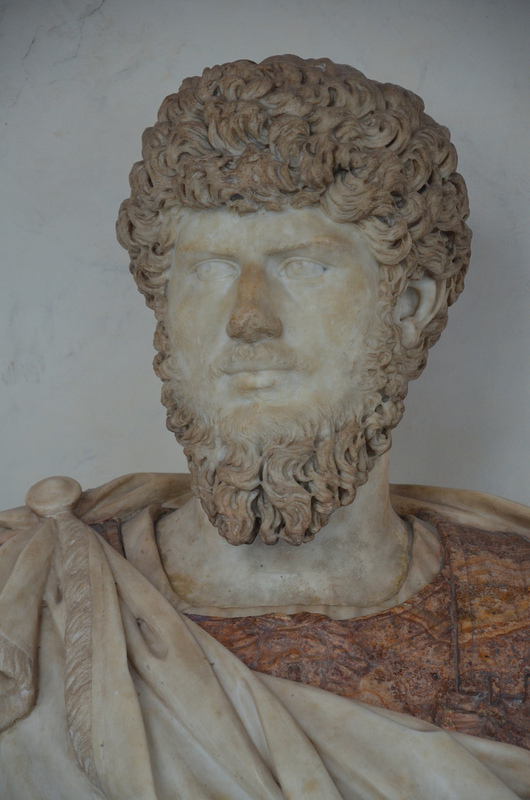 More portraits of Lucius Verus can be viewed from my image collection on Flickr.